Montana Pheasant Hunts at the Silver Bow Club in Montana. 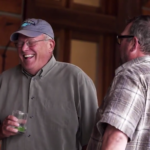 The Silver Bow Club is the ultimate hunting destination for upland birds. 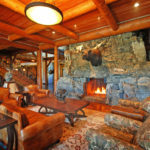 Reserve a pheasant hunting trip on our 1800 acre Montana luxury guest ranch. 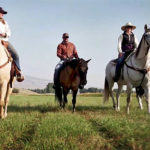 The ranch features cut hay meadows, areas of tall grasses, marshy areas, tree-lined river bank, and craggy slopes. 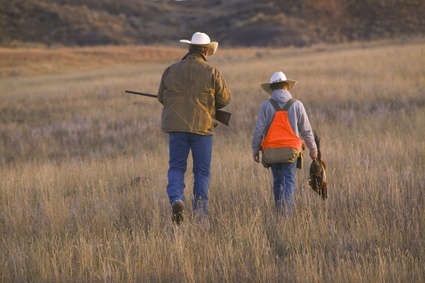 Hunt pheasants in the meadows, in transitional terrain between meadows and irrigation ditches and in wet areas. 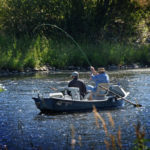 Add a pheasant hunt to your fall fishing trip for a Cast and Blast vacation. But there’s one more thing…you can even bring your own dog! No trip would be complete without your best hunting buddy. We provide kennels for visiting bird dogs with staying in our all-inclusive Grand Lodge. Pets are welcome in our cabins. 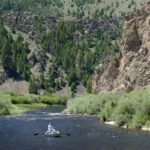 The Silver Bow Club on the Big Hole River is a Montana Pheasant Hunting Preserve. Call and speak with our staff about planning a Montana pheasant hunting vacation or day hunts for a few friends or a large group. Hunts are priced per bird. We offer full or half day guided pheasant hunts on our ranch. Both guided and unguided options include a bag limit that can be extended for an additional price. 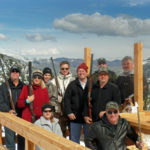 While staying at the luxurious Grand Lodge at the Silver Bow Club, the trap range, along with guns and ammo, are included as a daily activity. 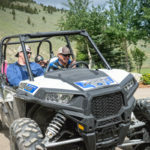 As an all-inclusive resort, you can choose from activities such as fly fishing, ATV tours, horseback riding, trap shooting, and aerial photo flights. 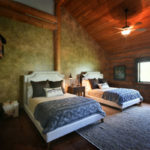 For guests staying at our cabins, activities can be added for a fee. Montana pheasant hunting at its finest can be found at the Silver Bow Club on the Big Hole River. Pheasant hunts start mid-September. Call today.